If you’re coughing up crazy amounts of cash for a new MacBook Pro with Intel’s latest Core i9 processor, there’s something you should be aware of. Early tests have revealed that the chip suffers severe thermal throttling under heavy loads, which dramatically reduces its clock speed and performance. Cheaper models with Core i5 and Core i7 chips don’t seem to have the same problem. The new MacBook Pro with a Core i9 chip carries an insane price tag. 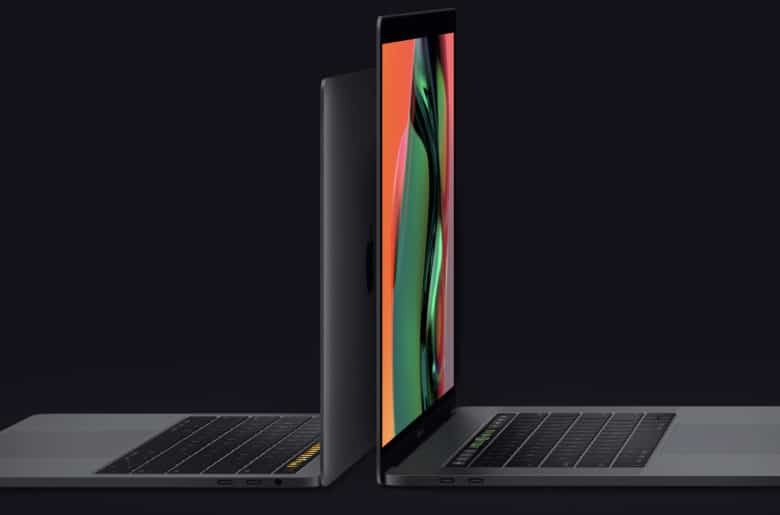 The chip is only available inside the 15-inch model, and prices start at $3,099 when you opt for 16GB of RAM and 512GB of storage. Max it out with 32GB of RAM and 4TB of storage and you’ll pay a staggering $6,699. The only reason you’d dump that kind of money on a notebook is if you need the best possible performance on the go. But will you get it out of the Core i9 chip? As a result, the chip must be throttled severely to ensure that it doesn’t overheat and shutdown completely. Not only can the machine not reach its Turbo Boost clock speed of 4.8GHz under heavy load, but it can’t even reach its base clock speed of 2.9GHz. Lee found that it averages at around 2.2GHz with a temperature of 90 degrees Celsius. “The 2018 MacBook with the i9 is way slower than it should be,” Lee explains. There is one way to improve its performance. Stick the new MacBook Pro in a freezer so that the Core i9 doesn’t get too hot and thermal throttling won’t kick in, allowing the machine to reach a much higher clock speed. The problem here is the MacBook Pro’s design. Because it’s so sleek and everything is packed in so tightly, there isn’t a great deal of room for airflow. The laptop’s tiny fan alone can’t cool the Core i9 enough to keep it running at full speed. This is why most high-performance laptops — particularly those aimed at gamers — have significantly bulkier designs with multiple air vents. “This type of thermal throttling really affects the end user,” Lee adds. Most people buying the Core i9 MacBook Pro won’t be aware that it throttles so heavily. They won’t get the kind of performance they expect.